Congratulations to Jasmine Saliba ’22, whose poem made it to the judges’ top five in the creative writing contest held this past fall. She was one of the five winners of the October STEM Challenge based on the Danforth contest. She then edited and improved her poem and photographs before submitting her final entry to Danforth. Jasmine is invited to the Danforth Plant Science Center on March 14th for a reading of her poem and to collect her prize. 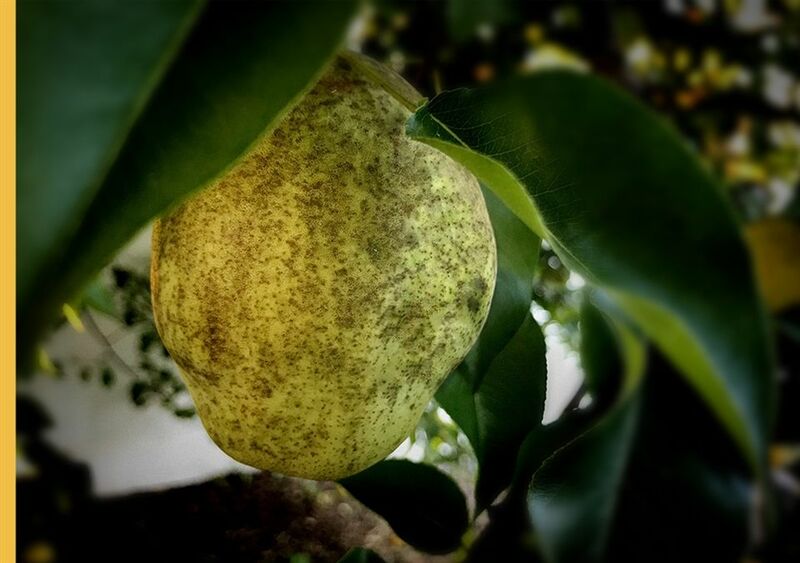 I have had a pear tree in my yard for the longest time. It has grown, been pruned, and regrown many times since I’ve lived here, and it isn’t much of a wonder, yet it fascinates me. 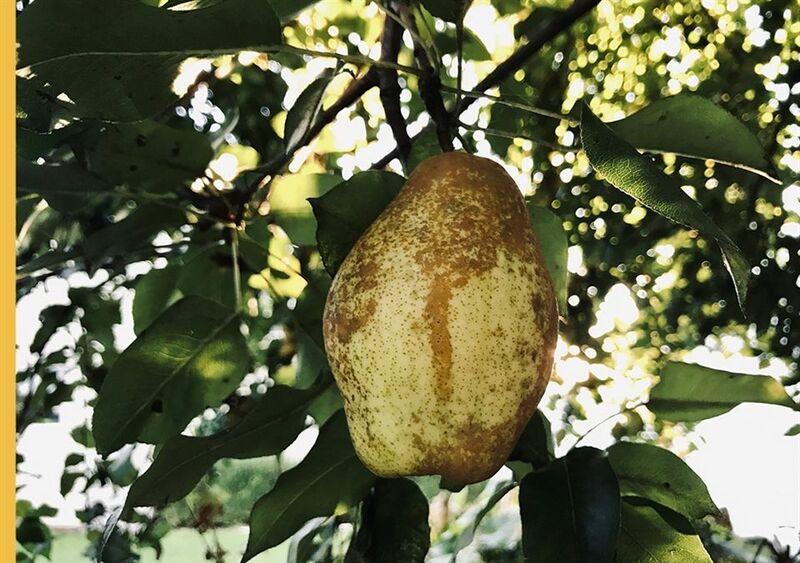 Of all the times I’ve gone outside, picking pears from my pear tree is the highlight of my year. “Alright, stand back everybody!” my dad yelled. My sister and I backed up a generous amount as pears big and small tumbled to the ground. After my dad stopped violently shaking the tree branch, we ran to pick up the pears. I picked up one and gently stroked the skin. It felt smooth as my fingers traced the small dents and oddly protruding curves and dips. “Bring it here, Jazzy.” Quickly, I followed my dad’s voice to a silver bowl filled to the top with pears, all a hefty size. I dropped the pear with a thud and my sister hastily picked the bowl up and hurried off towards the deck. My dad, tromping up the steps already, called for me to come inside as well. “Just a minute!” I called. Tentatively, I crept past a few branches and finally made it to the base of the tree. I smiled as I looked around at all the small yellowish pears left behind and the hundreds of leaves all the same shade of lively forest green. The branches hung so low I could see only a bit of lit up grass past them. The sun that did make it past was dappled and illuminated bits of ground and swirling colonies of pollen drifting around. Little bees hovered over the pears before landing and continuing their arduous work. Everything seemed so peaceful, and yet I knew it was alive and moving and growing in ways I simply couldn’t see. Minutes seemed like hours in that peaceful little alcove. I could’ve stayed for hours. My dad called for me again, and I emerged from the tree, trying, but failing, at harming the branches as little as possible. I ran towards the door; when I finally got there I turned back to see the giant tree, sitting so quietly next to the fence.